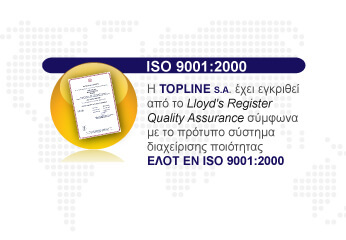 TOP LINE is located in a self owned facility in Magoula, Attica and in Thessaloniki where it has fully organized transit stations in convenient locations. It has at its disposal modern technical equipment and fully trained personnel for de-waxing and Pre Delivery Inspection. 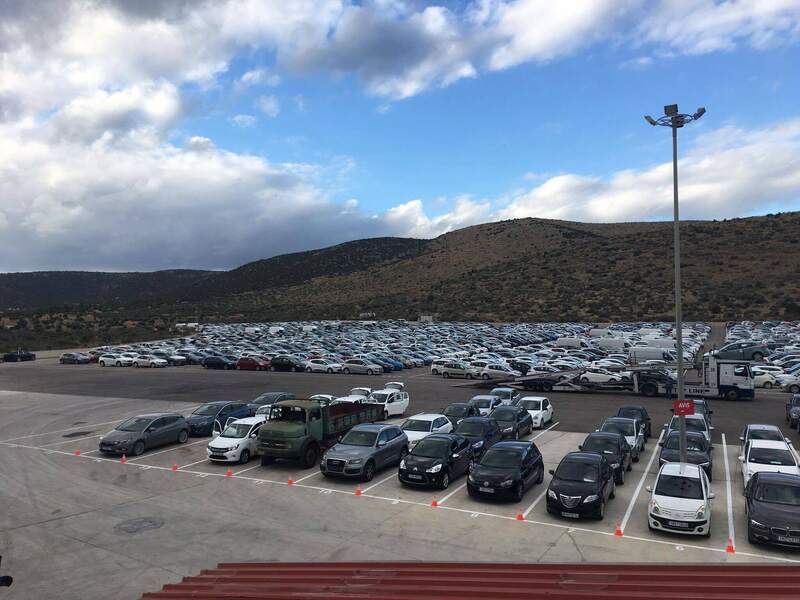 Our excellent organization allows us to serve firms in the car business, even under extreme pressure of time, all over Greece and to international destinations, twenty-four hours a day, seven days a week. The vehicles are always insured, both during transportation and storage.